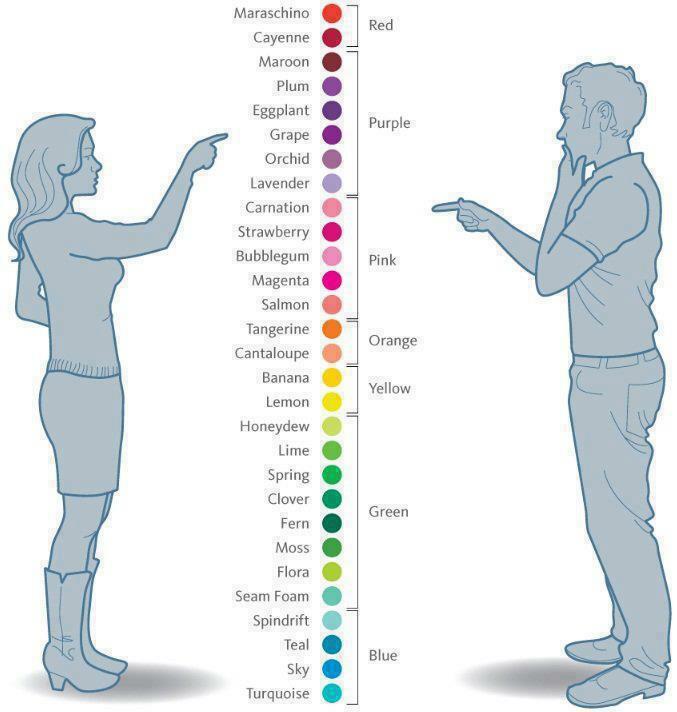 Forget how men see colors ... I am not color savvy either! Source: Vivid! Media + Promo House Inc.